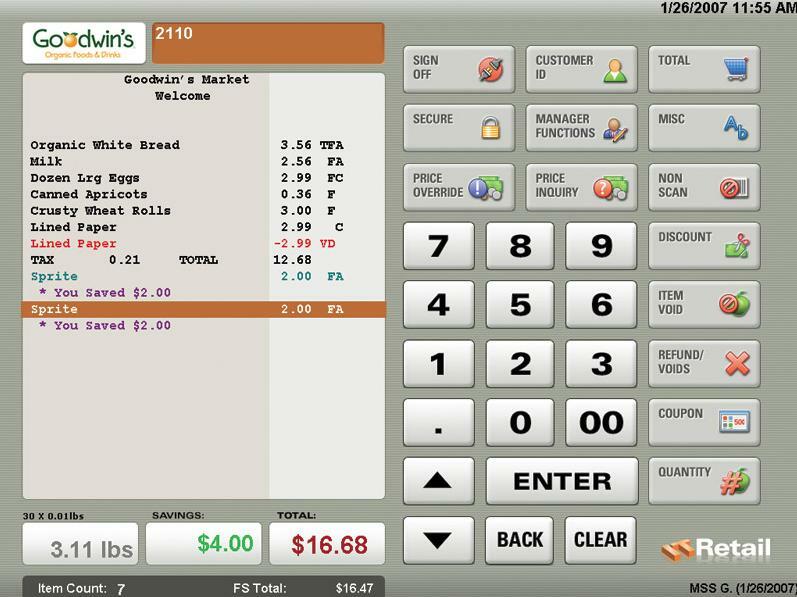 Powerful and easy to use Grocery Store Software! With its robust functionality and ease of use, Retail™ PROFESSIONAL is the complete package for all of your supermarket/grocery! The suite includes front end (cash register) software to your back office price controls, reports, bookkeeping, and administrative functions that will make your store easier to run! How will RETAIL benefit my store? Click each link for more details. Easy to learn. Management and staff get up to speed fast. Know your best customers and what they like. Manage multiple locations/stores with our Enterprise software. LEARN MORE ABOUT OUR SOFTWARE! Simpleware will tailor ITRetail to meet your store operations. We make sure that you and your store get topnotch customer care and technical support! IT Retail is great for multi- and single-store use. The technical support team of Simpleware is always quick and available 24/7/365. 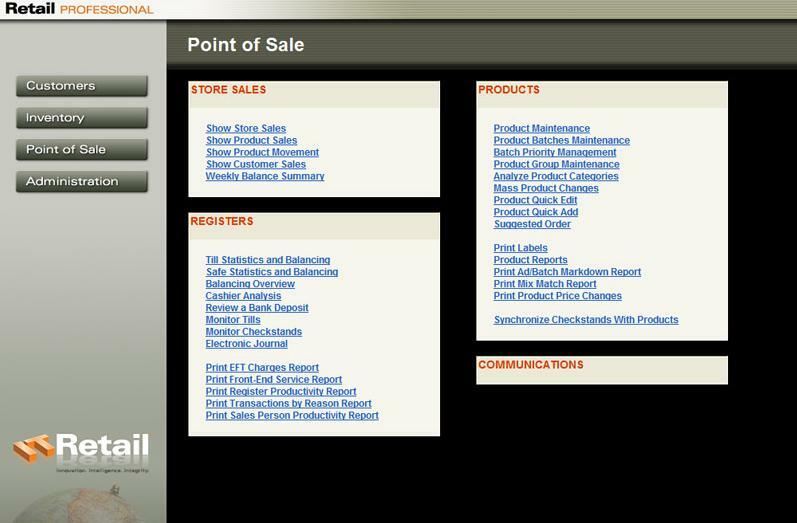 The many customizable reports make it easy to get the exact sales data needed. We are very pleased that we chose this POS system, and it definitely improved the way we do business. Interested? We’re here to help you!